Check again to ensure the method was removed. 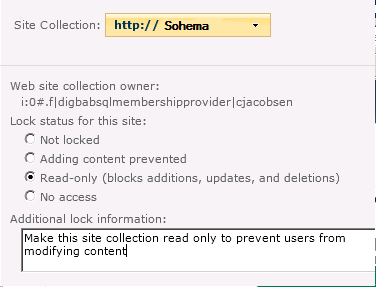 At this point, The GetItems method has been successfully unlisted from the restricted methods list. However, you still may be getting the access denied error. That could be due to a Permissions Setting for Anonymous Users. 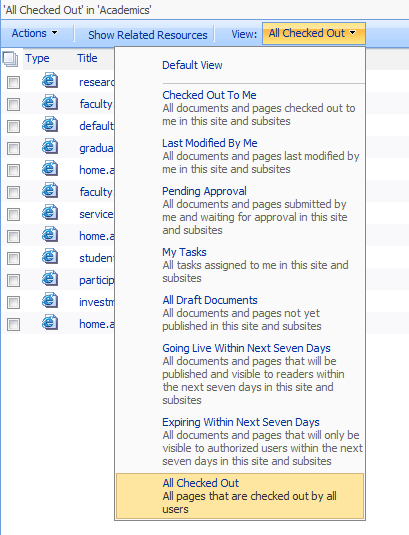 You can update permission settings at the Web Application level or at the Site Level. For the Web Application level, let’s go back to Central Admin -> Application Management -> Manage Web Applications and select your Web App. Open Authentication Providers and select Default. 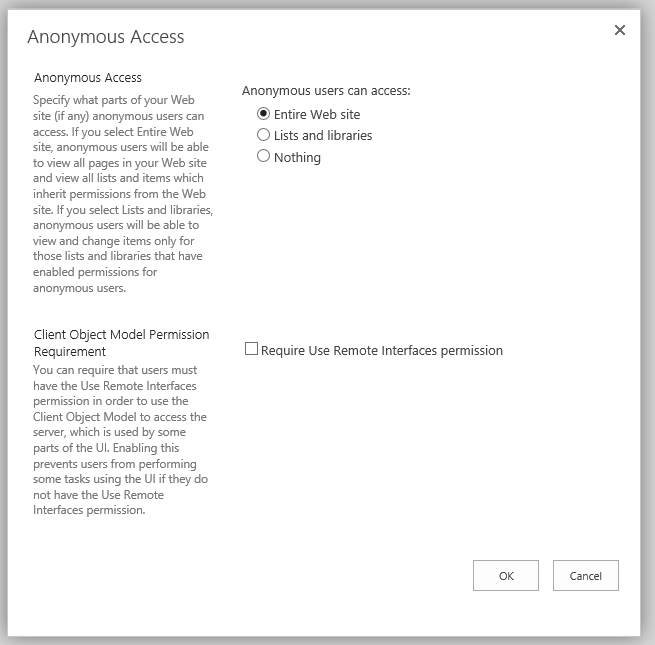 Scroll down to “Client Object Model Permission Requirement.” As long as you agree not requiring “Use Remote Interfaces permission” go ahead and disable the permission. 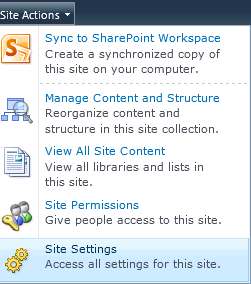 To update the Site permissions, go to Site Settings and Site permissions. Look at the Anonymous Access in the Ribbon. Make sure that Require Use Remote Interfaces permission is disabled (see screenshot). Now anonymous users will be able to see data via the web part without an access denied error. The first step is to add the IsolateStyles property and set to false. The second step is to set the RichTextMode to “FullHtml.” After these to settings and updating the list, I was able to add the “target” attribute to an Anchor tag in the HTML markup for a list item. This is one of those blog entries just to remind myself how to do this rather than Google it. It’s pretty simple. 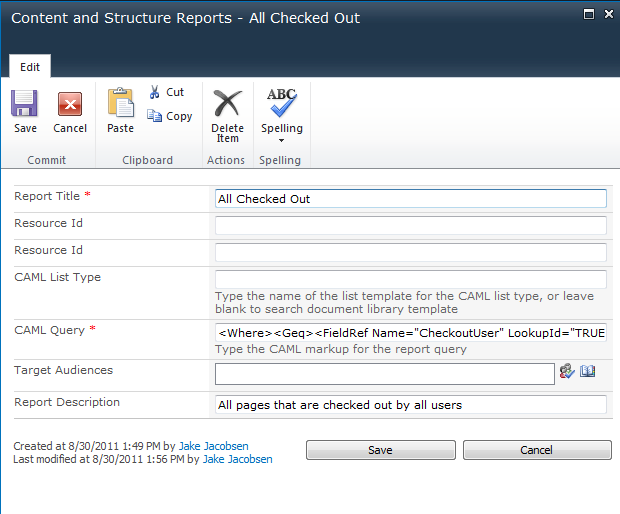 To simplify the form building for users who know HTML, we decided to use the out of the box HTML Form Web Part. That web part has some limitations. 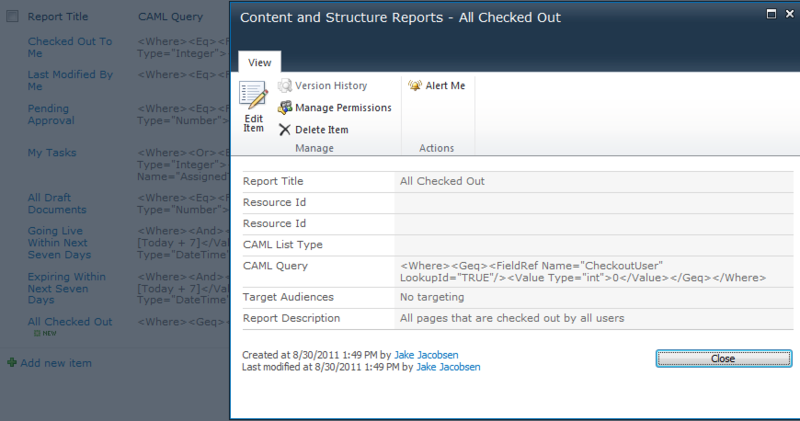 Specifically, you cannot add or embed another <form> tag to the source code. Without the ability to specify the OnSubmit for the form, there has to be another way to indicate the method and action on the submit of the form. After searching Google, I can upon this CodePlex project: “SharePoint form submit in content editor web part” and subsequent version 2, which handles the parameters much nicer. The field names are updated on the submit. It is a good idea to view what the form is passing using some HTTP tools. My favorite is FireFox with the Firebug and Live HTTP Headers Add-Ons. 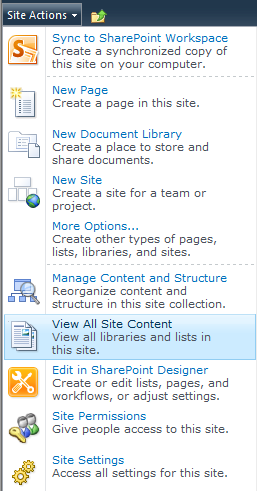 When someone asks, “What is SharePoint?” it is difficult to give a comprehensive answer, but this excellent article about SharePoint on MSDN does a pretty good job. You are currently browsing the archives for the SharePoint category.